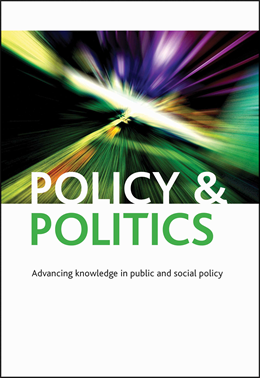 Caroline Kuzemko, from the University of Exeter, discusses her article ‘Politicising UK energy: what speaking energy security can do‘ published in the latest edition of Policy & Politics. The whole issue is available for free download until the end of May. Since the start of the latest Ukraine-Russia crisis the rhetoric of energy security has re-emerged as strongly as ever. What seems most evident this time around is the degree to which energy companies are deploying the energy supply security card in order to appeal for more state and political support for new capacity. The nuclear industry, never shy about letting a good energy crisis go to waste, has been active across Europe in using fear of Russia and the energy weapon to make the case for more European nuclear energy. In the UK Cuadrilla, ably assisted by William Hague and Michael Fallon, have argued that the UK should reduce reliance on gas imports by fracking for shale gas. It is worth noting the kind of language that is used in such appeals. Cuadrilla’s statement suggests that Britain may declare a ‘state of emergency’ if the Ukraine crisis worsens and in this instance Cuadrilla will ride to our rescue by producing shale within 4 years. This is strongly worded stuff – bordering on war-like discourse – and assumes home-grown energy supply solves the crisis for the UK. The appeal to energy supply (in)security to support investment in capacity is not restricted to nuclear and fossil fuel industries however. The notion that populations and governments harbour genuine concerns about ‘the lights going out’ has actively underpinned renewable energy and broader climate change campaigns. Of course this Ukraine-Russia crisis is about far more than just energy access and supplies – there are deep political divides both within the Ukraine but also between US and EU attempts to have ‘a say’ in Ukrainian politics and those of Russia. Building more UK energy capacity is not going to make these desperate problems, felt of course most by the people of the Ukraine, go away. It is furthermore worth noting that, in the short to medium term, Russia needs export markets just as much as Europe needs gas. There are also various ongoing contractual obligations between large Ukrainian, Russian and European energy companies that have a bearing on Russian gas exports via the Ukraine. The IGov working paper ‘Politicising UK Energy’, and my article in Policy & Politics, offer some explanations as to why companies, and governments, utilise the energy supply security narrative so readily. As the paper explains, part of understanding these arguably somewhat narrow arguments and their success lies in their popular appeal and in the, related, tangibility of the notion. Articles about energy, power and threat are popular in media circles – they readily get public exposure and this exposure is to an extent self-reinforcing. A tendency to believe that energy supplies can be threatened is underpinned by a realisation of energy’s role in powering ‘modern’ society and of fossil fuels as geographically fixed and finite. Popular film and fiction is littered with stories about dystopian futures where there are few resources left and those that remain are controlled by unsavoury countries or characters – thereby posing a real threat to survival of the rest of humankind. Belief that access to energy supplies is important is further underpinned by widespread belief in the notion that Russia is the adversary of the West and that it is willing and able to deploy an energy weapon. One example, amongst many referenced in the paper, is the UK television programme ‘Have I Got News For You’ that features in the opening credits a picture of a Russian soldier turning the gas pipe to Europe off with a sly grin on his face. Regular exposure to these arguments and imagery may have a bearing on our willingness to believe. By combining two credible notions – that energy supply can be controlled and restricted and that Russia can be a threat – results in fears are often genuinely felt. But the emphasis in all this remains on supply – with an assumption that demand is ongoing. Within an era of energy transition, when much is at stake for many incumbent energy institutions, we are all increasingly caught up in the politics of energy and such tactics may well be regularly deployed. Energy companies seeking a political response – like easier licences for shale drilling or state financial support for new nuclear – are aware of the tangibility of the supply argument. As such we need to be more aware of the degree to which companies are framing energy security as a supply problem and understand it better – including how and why it works. But we also need to think of how to offer different solutions for the UK at times of genuinely perceived crisis. One answer is to reframe the debate to emphasise energy efficiency and demand side response as a direct alternative to the same old calls for more commitment to supply capacity. Greater efficiency and reduced and/or more flexible demand are surely more sustainable responses to fears about imports from Russia, unstable transport and associated price impacts than greater investment in supplies that prolong everyone’s dependency on non-renewable resources. 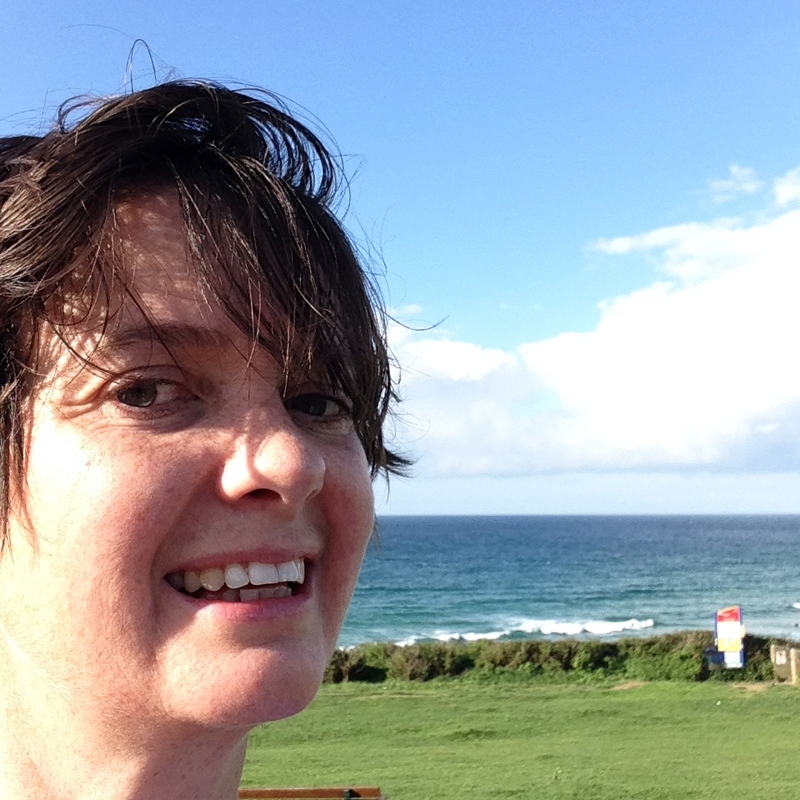 Caroline Kuzemko, based in the Department of Geography at the University of Exeter, is a part of a team called Innovation and Governance (IGov) investigating complex inter-relationships between modes of energy governance and innovative, sustainable change.